Read this book to develop a clear understanding of how to make dating smart, functional, and enjoyable. This book is straight to the point. No magic lamps or potions. Just dynamic, no-nonsense language that not only highlights the unhelpful perspectives that lead to painful relationship choices but challenges you to define dating on your terms. Do you feel like dating is complicated? Do you feel more than a little bit tired of being deeply hurt and disappointed by failed relationships? Are you tired of just wasting years, hoping for things to work out, and being confused as to why they don’t? Or maybe you are looking to date, and you are confused about the topic. You can’t make heads or tails of it, but society is pushing you to make a decision. You see the casualties of dating all around you, and it seems unavoidable. But, something inside of you believes there has to be a better way. If you can relate to either, then this book is certainly for you! 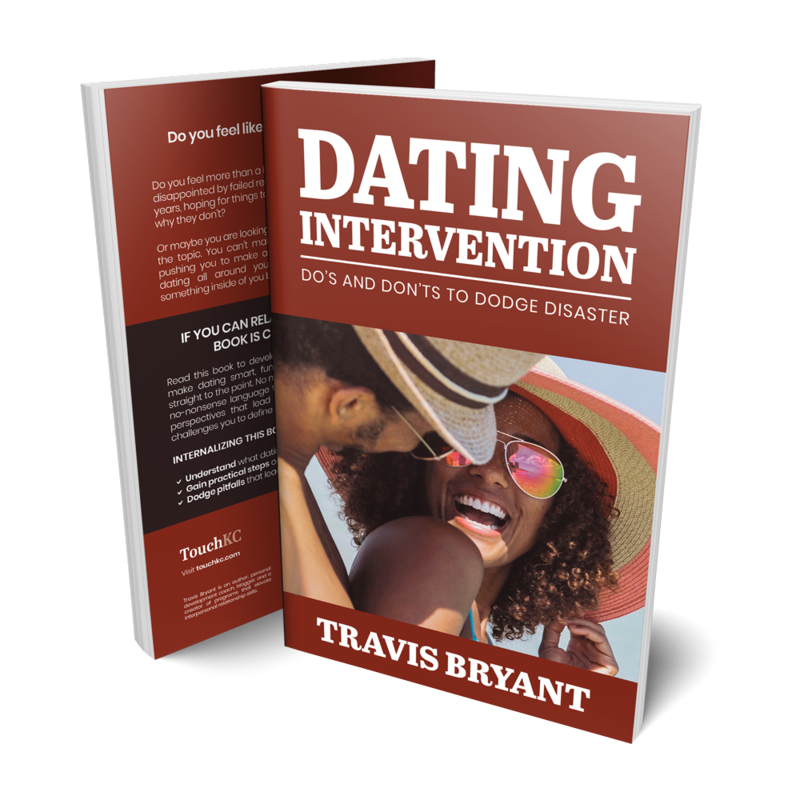 Read this book to develop a clear understanding of how to make dating smart, functional, and enjoyable. This book is straight to the point. No magic lamps or potions. Just dynamic, no-nonsense language that not only highlights the unhelpful perspectives that lead to painful relationship choices but challenges you to define dating on your terms.